Chicago Public Schools’ Office of the Inspector General is expanding its investigatory reach this month, adding a pair of data analysis and research experts to its team of district watchdogs. Inspector General Nicholas Schuler announced Wednesday the creation of a new performance analysis branch he says will greatly improve his office’s ability to root out system-wide issues through the use of data-driven review. While OIG investigations typically focus on individual employees or schools, this new section will be able to look at broad topics and issues throughout CPS, analyzing chunks of data to be used in OIG reports and its recommendations to CPS and the Board of Education. Schuler described the performance analysis branch as more of an offshoot of the work already being done by his office. Rosalind Rossi and Art Golab, a pair of former reporters at the Chicago Sun-Times, are slated to head up the new section beginning Jan. 17. Rossi had covered education, courts and, most recently, transportation for the Sun-Times, while also contributing as an editorial board writer. Golab had worked as a data journalist at the paper for more than a decade before moving on to lead the data team at Modern Healthcare, a Chicago-based nationwide publication for healthcare executives. Given their background and history of working together, Schuler said he expects both to “hit the ground running” when they begin next week. The OIG created the branch by converting traditional investigative positions, which means the new section will not affect the office’s overall budget. That reorganization will also allow for a third member to join on sometime in the future. CPS spokeswoman Emily Bittner said the district shares data related to academic performance, school quality and district operations to allow education experts, universities and the public to review their performance. Schuler’s office recently released its 2016 annual report, which highlighted a graduation rate misclassification scheme in at least one CPS high school where chronically truant or dropout students had been intentionally misclassified as homeschool transfers. Last year, the OIG also released reports on fraudulent attendance record keeping within four district schools and the free use of high school facilities by privately run sports clubs. 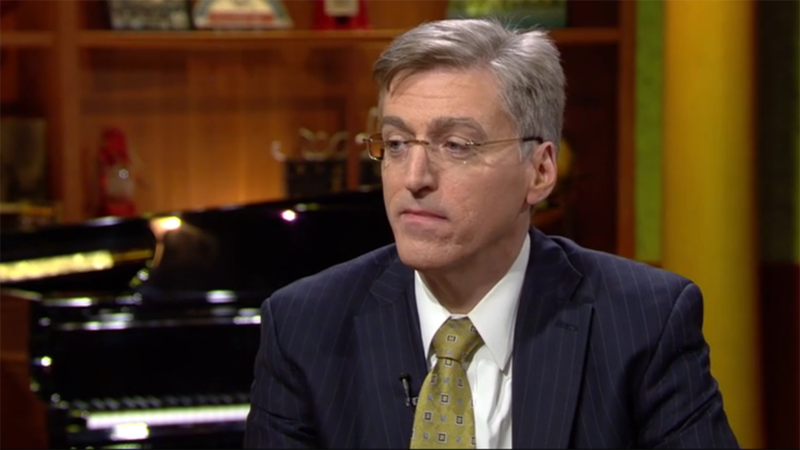 Schuler also spoke publicly at last month’s Board of Education meeting, saying his investigation into whether CPS general counsel Ronald Marmer had violated district policy had been stalled by the board’s use of attorney-client privilege. Schuler had no update on that situation as of Wednesday morning. The district reiterated it must not undermine the legal principle that is essential to board operations and the privileged information between an attorney and client. CPS employees, parents or members of the public wanting to report issues for OIG or performance analysis review can contact the office at www.cpsoig.org or 773-534-9400. Dec. 8: An investigation into whether or not the Chicago Board of Education’s top attorney violated a Chicago Public Schools ethics policy has been stalled, according to the district’s Inspector General Nick Schuler. Nov. 17: Chicago Public Schools is investigating an employee who allegedly turned over confidential student information to the Noble Network of Charter Schools earlier this fall, according to a letter sent to district parents this week. Sept. 19: Internal auditors reportedly ignored multiple warnings from the CPS inspector general against conducting its own probe into the theft of tens of thousands of CTA transit passes, which the OIG says jeopardized a possible criminal prosecution and hindered its investigative efforts.